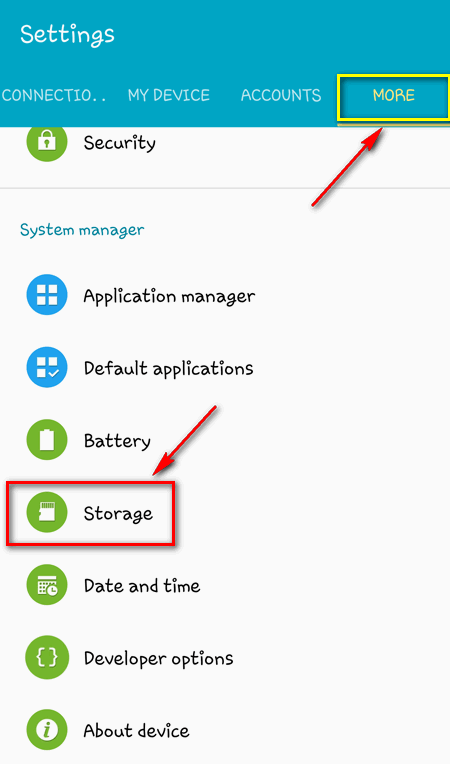 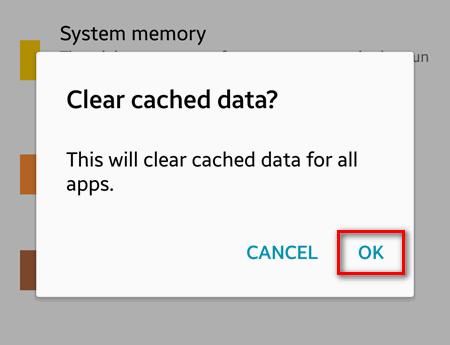 Cache can use the diskspace on your Android device. 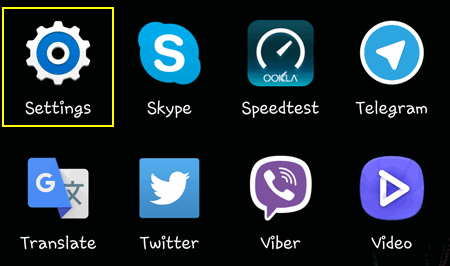 And the diskspace will never be enough. 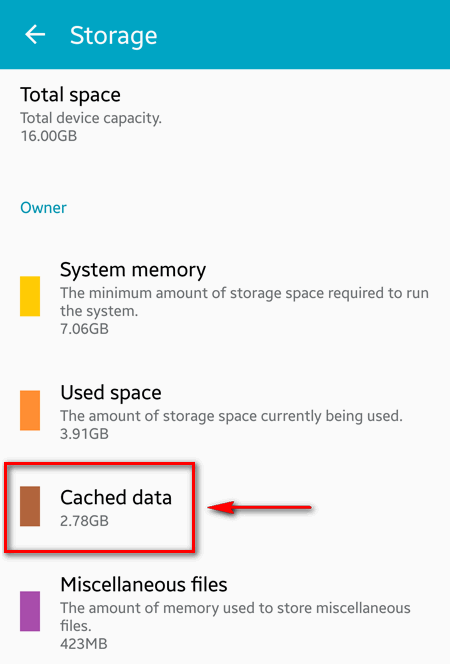 That’s why you may want to clear the cache if you are running out of free space on your smartphone or tablet. 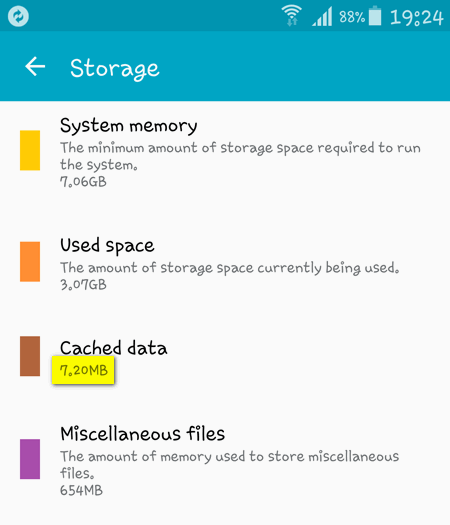 Wait until the used space is calculated.